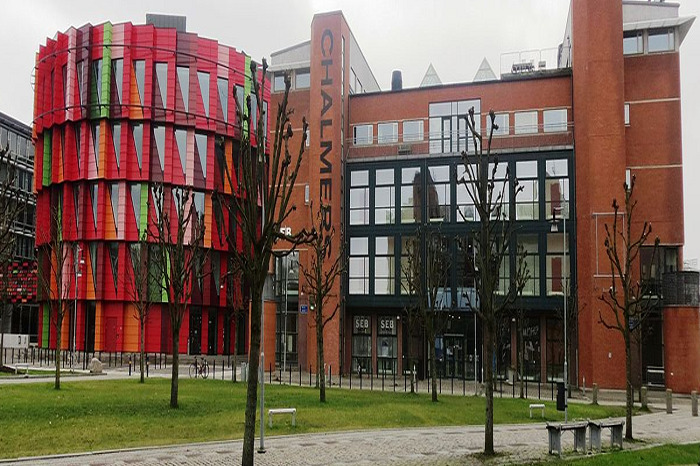 Chalmers University of Technology is pleased to invite applicants to apply for a new opening PhD position in mechanical engineering. The initial contract for this position is five years. Candidates are welcome before December 17, 2018. The main competencies at the department of Industrial and Materials Science are found in the areas of: Human-Technology Interaction | Form and Function | Modeling and Simulation | Product Development | Material | Production and in the interaction between these areas. The research develops the industrial process, from need to finished product while creating added value. To combine skills throughout the whole chain distinguishes the department both nationally and internationally. Here we gather internationally prominent researchers, in dynamic and outstanding research environments, as well as in national and international research networks. The project seeks to understand and develop computer supported techniques to assess how a product and its platform are impacted when integrating alternative new technologies and designs. Ultimately, the methods and tools developed seek to enable more flexible designs through well informed design decision. The project is conducted in close collaboration with Volvo Group and Volvo Cars. The Systems Engineering Design Group, one of three research groups at the division of Product Development, and part of the Wingquist Laboratory focus our research on design and development of complex products in close collaboration with industrial partners, nationally and internationally. Topics include development methodologies such as Set Based Concurrent Engineering and Knowledge Engineering, development of methods and tools for technology integration and assessment in complex products. The resesearch group is led by Professor Ola Isaksson and has presently 7 full time senior staff (2 professors) and 9 PhD students. The research team addresses highly interdisciplinary challenges and is well established both scientifically and industrially, with several industrial PhD students and associates senior researchers. - A Masters degree corresponding to at least 240 higher education credits in mechanical engineering, automation, applied physics or engineering mathematics. - Interest in applied, industrial, product development, along with a strong interest in modelling, simulation and computational methods and tools. - Good written and oral communication skills in English is required, and in Swedish meriting. We believe that you as a person is curious and open for interdisciplinary challenges, collaborative oriented both with academic and industrial colleauges, and a passion to combine theory and practice. The application should be marked with Ref 20180649 and written in English.